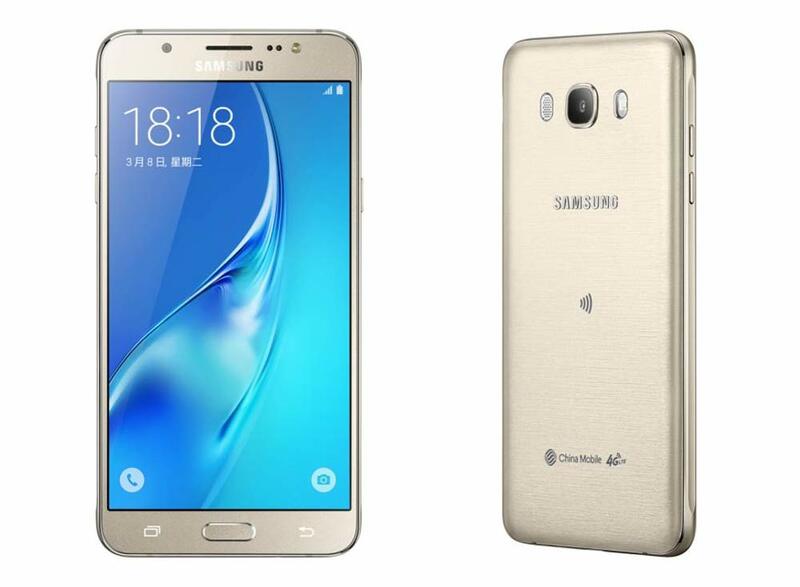 Samsung’s Galaxy J7 (2016) edition SM-J710F has been officially launched in India. The Galaxy J7 SM-J710 is accomplished with 13MP rear shooter capable of recording 1080p videos and 5 MP front selfie cam. It gets the strength from 1.6GHz Octa-core processor and 3 GB of RAM. It is upgraded version of Samsung Galaxy J7 SM-J700F. It is attained with 16 gigs of internal memory and runs on Android 5.1 Lollipop. It is a DUAL SIM smartphone with 4G LTE connectivity. Samsung Galaxy J7 (2016) SMJ710-F featuring a 5.5inch 1280 x 720 pixels Super AMOLED display is priced under INR 16K. To make the phone alive there is a 3300-mAh battery. However, the high end variant of Galaxy J7 Duos which comes with a Full HD display and 3GB RAM is not launched in India. Not just that it also holds on NFC (Near field communication). It measures about 151.7 x 76 x 7.8 mm and weighs 170 grams. It also comes with double data offer from Airtel for 6 months, similar to what you get on newly launched Samsung Galaxy J5 (2016). It will compete with Micromax Canvas 6 E485, Xiaomi Redmi Note 3 and Lenovo K4 Note. The Samsung Galaxy J7 SM-J710F (2016) will be available at price of RS 17999. It will be available in White, Black, Gold, Rose Gold colors. You can but it exclusively from Flipkart (theNextJ) right now and would be soon available through offline stores as well.